Enjoy Utah! : What's In The Haunted Old House?! 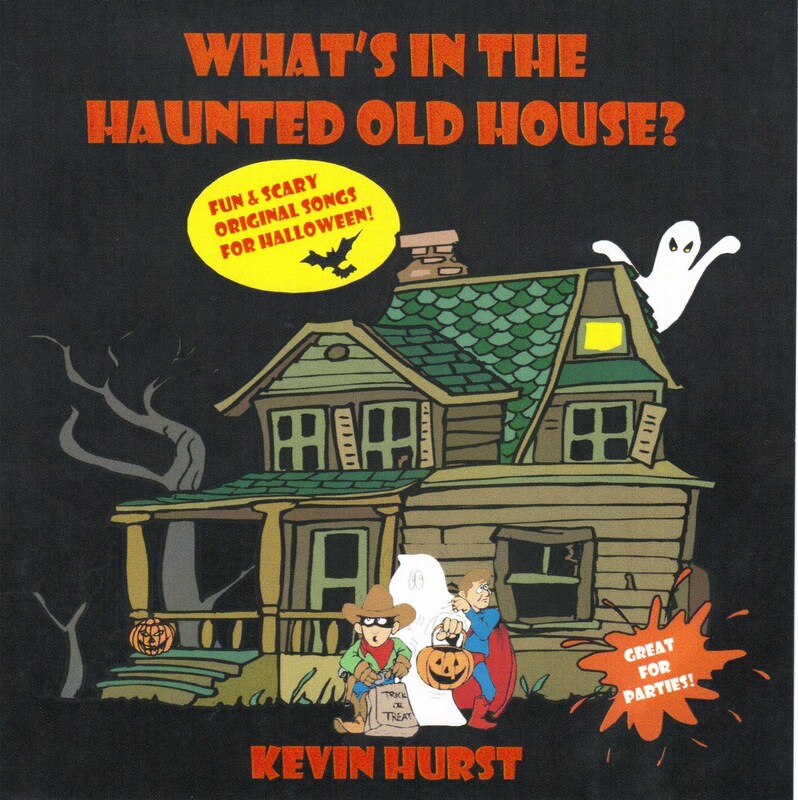 What's In The Haunted Old House?! This is one of our favorite Fall events to go to! A fun puppet show with audience participation, mixed with original kids' Halloween music, it's a fun event for the entire family! Here are the dates you can check them out, and for FREE! While you are there, you can also get information on how to purchase a copy of their CD! You can also purchase their CD on Amazon, and download it!